Did Nissan Orchestrate Their Own Chairman's Very Public Arrest? The impending ouster and arrest of Nissan’s Chairman Carlos Ghosn has taken a dramatic twist: the whole thing might have been carefully choreographed by the Japanese automaker’s management. Initially, Ghosn’s public humiliation was seen by many as a way for Nissan to clean house; to show Japanese regulators that they’re clean and all above board. Now, in a report by The Financial Times paints a very different picture; one where intense disagreement between Ghosn and Nissan’s top management led to Ghosn’s disgraceful exit. 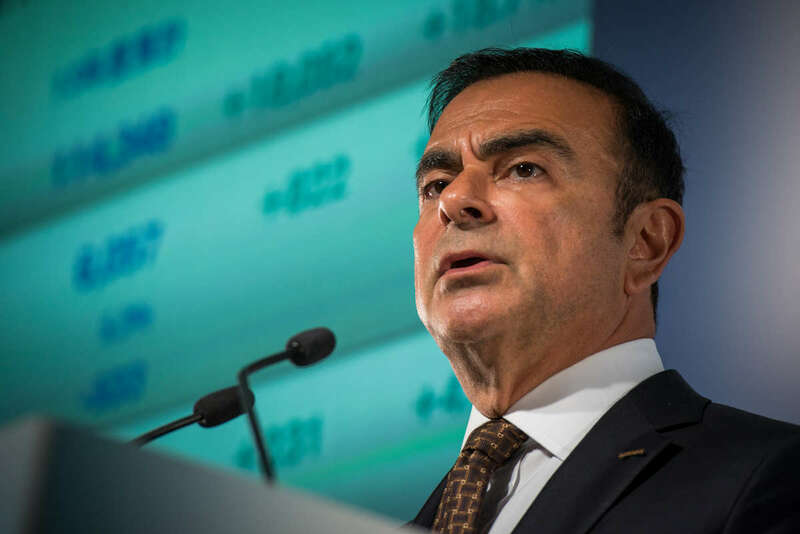 The paper reports that Ghosn was working on a merger between Nissan and Renault, something the Nissan board didn’t approve of. Citing several sources, The Financial Times said that the merger was likely to happen within months and this was something Nissan’s board was looking for ways to block. Nissan saw Renault “as the weaker business” and that the merger won’t be favorable to them. Renault’s 43 percent stake in Nissan gave it unusual levels of control with the ability to appoint senior executives, the report says; while Nissan’s 15 percent stake in Renault comes with no voting rights and no business control over its French counterpart. Though Nissan said its internal investigation has been ongoing for months, sources of The Financial Times said that Ghosn “appeared unaware” and that he had been “caught off guard” when he landed at Haneda for a meeting. Upon his arrival, officers from the Tokyo Public Prosecutor’s Office and reporters were waiting for him. Of course, all this doesn’t change the fact that there’s a chance that Ghosn did misconducts against his soon-to-be-employer. He may have under declared his income and may have used company assets for personal use. However, given the severity of Nissan’s action in this case, it does lend credibility that they were simply “out to get” Ghosn.